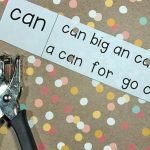 Learning sight words is a huge part of learning to read. 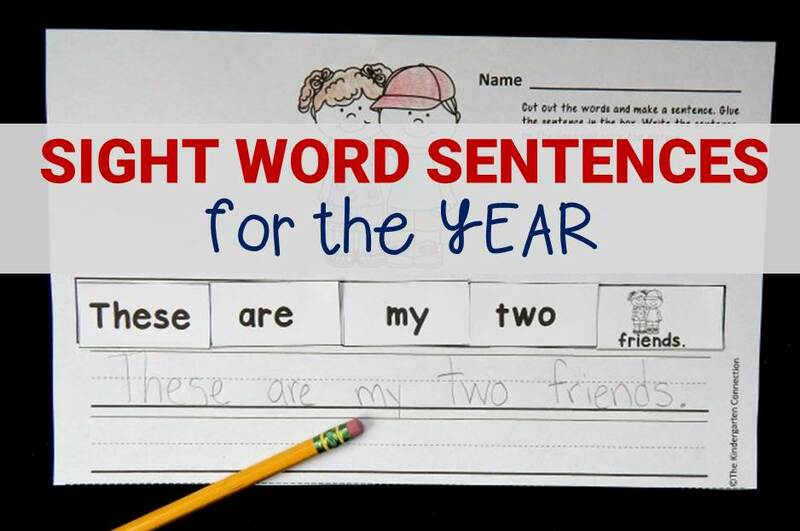 In fact, did you know that sight words make up more than half of the words we read? 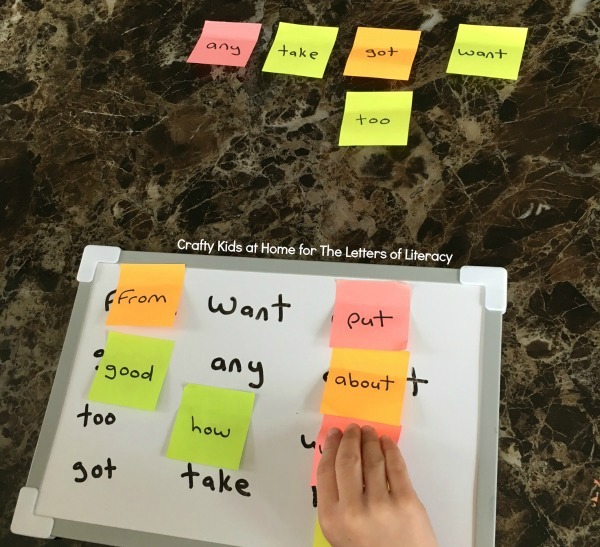 When contributing writer Nicola from our sister site mentioned she had a fun game she plays at home with her son to work on sight words, I was so excited to have her share that with us here. 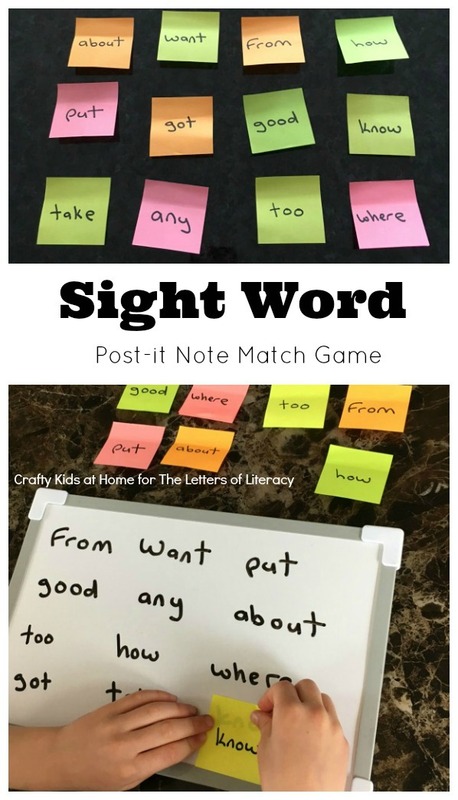 This sticky note sight word match activity is sure to be a hit with your kids too! Let’s face it, when you are a kid and just in from school, the thought of sitting down to do your homework is not very appealing. Your priorities are having a snack and playing with your toys. But the reality of being in elementary school today often means that you have to get your homework done before going back into school the next day. 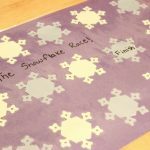 So, to make homework time more fun (and not feel like work at all) for my own 6 year old, I do my best to turn it into a game. 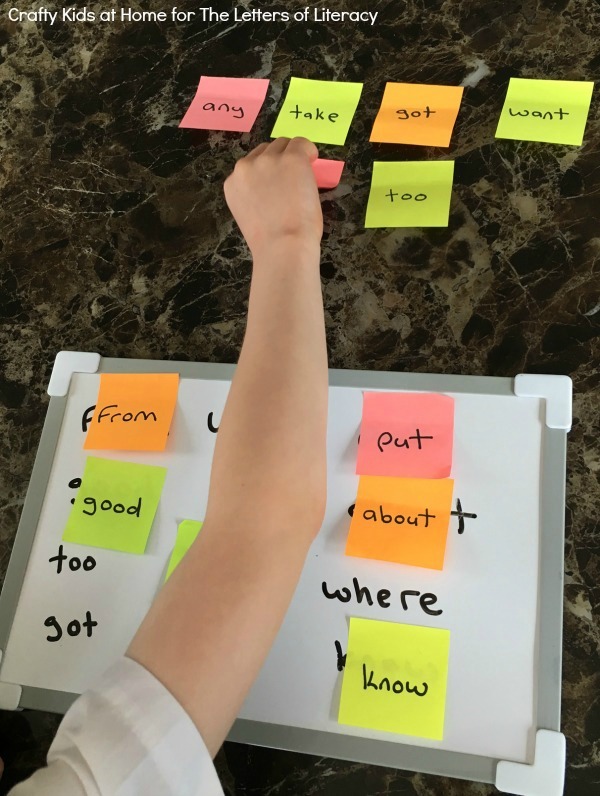 Every week my son has a list of sight words to learn. 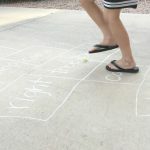 Sitting down to read through a list of words every week can soon become a chore, so I have come up with a few different games to play to make learning them more fun. His favorite game so far has been our Post-it Note Sight Word Match Game. 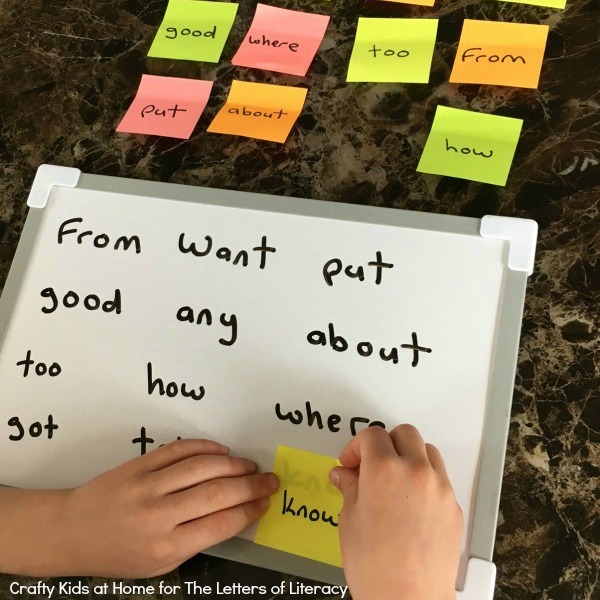 Write out the words that your child is learning either onto a white board or just use a sheet of paper. 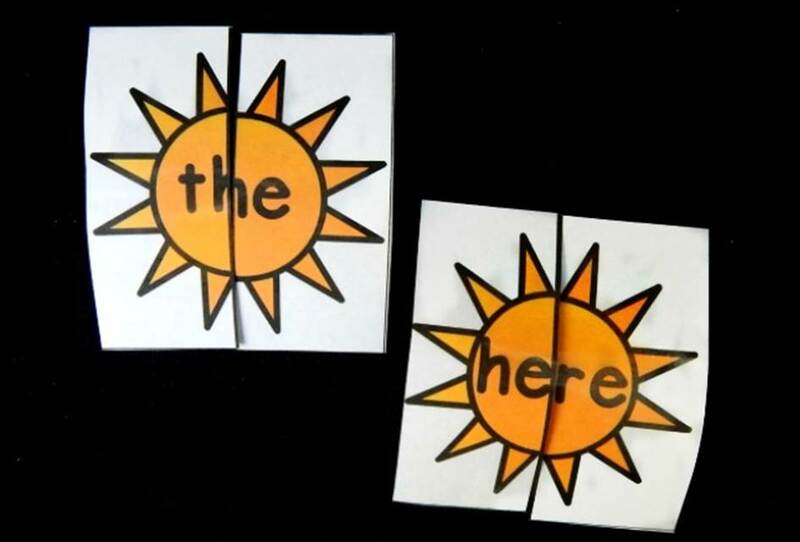 Write out the matching words onto individual post-it notes. I like to use different colors to make the game more visually appealing for a child. 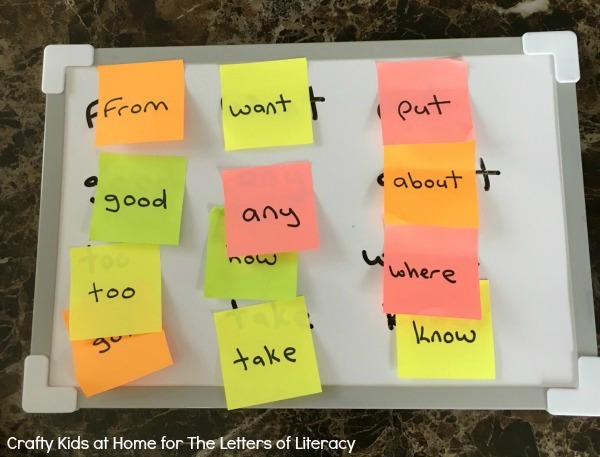 Sit down with your child and encourage them to choose a post-it note, call out the word written on it and then match it up to the corresponding word on the whiteboard or sheet of paper. Carry on the game until all of the post-it notes have been placed over all the words correctly. 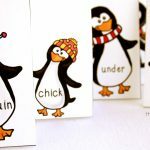 If your child is unsure of a word and is starting to get frustrated, then step in a give them a hand. 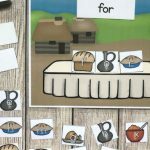 If they are struggling with a lot of the words, then maybe break down the game into a few different parts, using less words on the board each time. 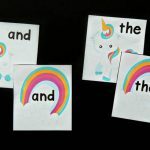 This will help stop your child getting daunted by too many words to look through. 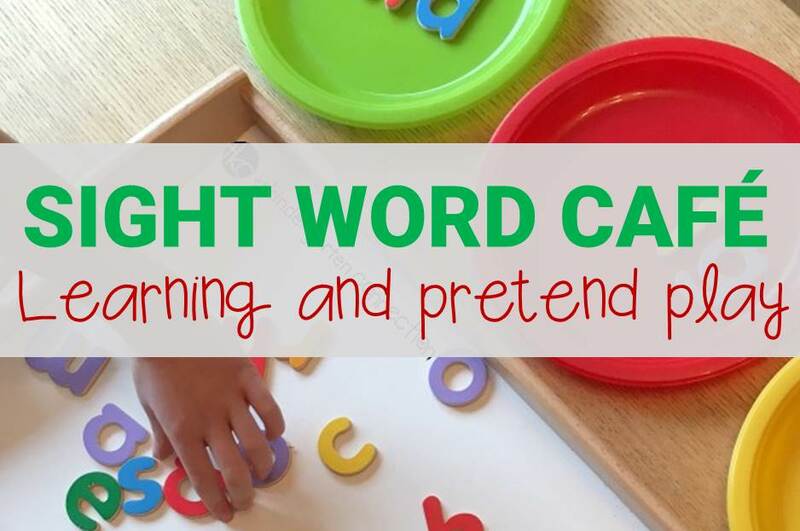 My 4 year old daughter also likes to have a go playing sight word match as well. 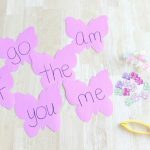 She is busy in preschool working on number and letter recognition right now, so instead of using words with her, I replace them with letters or numbers. There are truly several ways to play! 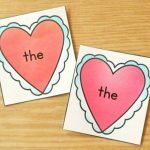 Looking for more fun ways to work on sight words? Here are some of our favorites!